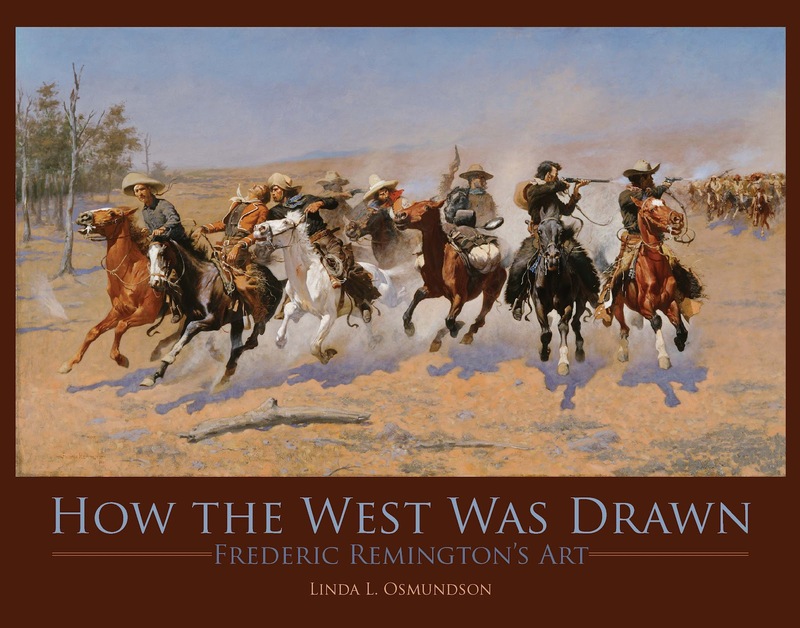 Today is the release date of How the West Was Drawn: Frederic Remington's Art. Haven't heard from the publisher if they even received the books as yet. That said, let's talk about web presence. One of the first questions a publisher asks is whether you have a web presence – website (a must) or a blog (optional). I didn’t have either but started both once I had a contract. Unfortunately, my blog has fallen by the wayside. At this point, I have too many writing assignments to add another to the list. 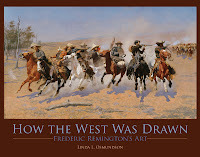 I received an article on websites from a friend that appeared through Writer’sDigest. It comes up slowly on my machine so have patience. You can do it yourself or hire a professional website designer. I read recently how either brings the same amount of traffic so you might as well save your money and follow these suggestions. Check out free website building software and templates. The author explains what every writer’s website should include. Get other ideas by pulling up your favorite authors’ sites. Some are over the top, but others are manageable. If you don’t want to take time to pull up the article, here are some of the suggestions. 8. You might include a personal page or information in your about me section. My website has “For Kids” and “Teachers” pages. The kids’ page will have a pdf of a matching puzzle once I learn to link for a pdf! The Teachers’ page lists ideas for incorporating the books into core curricula. A friend’s web designer recently reviewed my website and offered these suggestions - enlarge the banner, use consistent fonts that are more fun, and jazz it up. I really like the site she did for my friend. The changing pictures are a great addition. I look forward to adding those to my site. We all should know this by now, but I speak to so many writers, even younger ones, who dread developing a web presence. You set a great example, Linda.